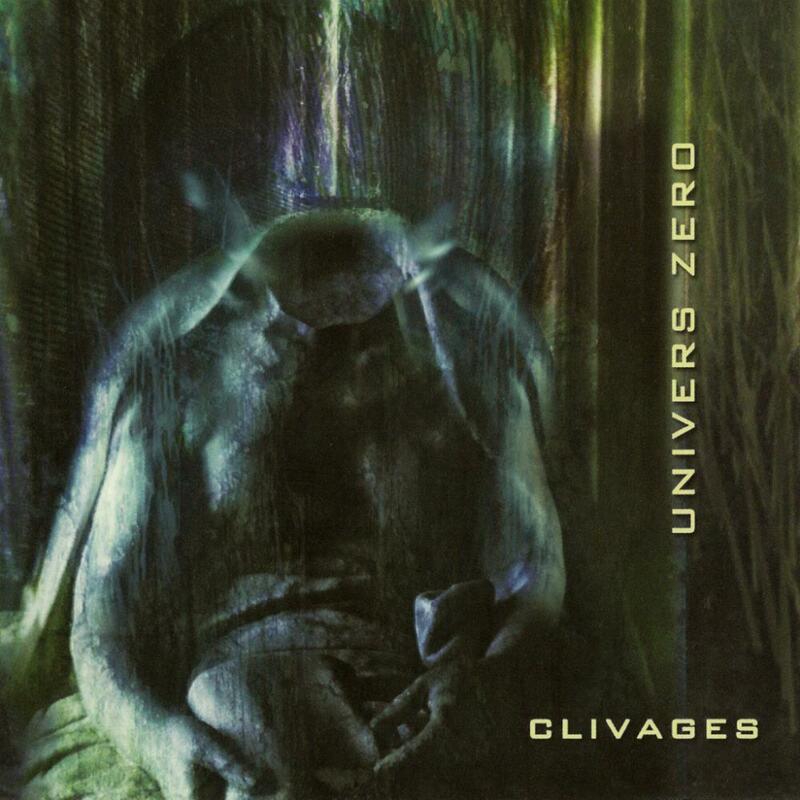 If anyone wanted to suggest that Univers Zero had lost any of their early darkness or intensity in their later years, Clivages stands as a firm rebuke to any such notion. Take, for instance, the 12 minute saga of Warrior, an all- instrumental RIO workout which excels at evoking an atmosphere of unfettered darkness and violence, with King Crimson-filtered jazz influences expertly incorporated into their chamber rock attack. That said, whilst Clivages includes some of their most intense moments since their earliest albums, it also showcases the broader range they've attained in their mature era. Les Kobolds, for instance, is positively perky in its approach, a sunny prequel to the war crimes to come. On the whole, the album represents the modern incarnation of Univers Zero at the top of its game.